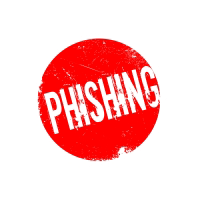 Phishing emails enable scammers to capture relevant data from affected companies. Phishing attacks can be fended off by the possibilities of sender reputation management. Stefan Cink, NoSpamProxy product manager, explains how administrators can protect their company against phishing emails in an article released in the IT-Administrator magazine.